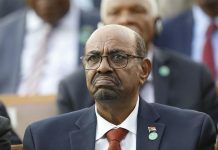 PRESIDENT Omar al-Bashir on Thursday said he would reopen Sudan’s border with Eritrea, which had been closed for a year. President al-Bashir said this during a political rally in eastern Kassala State, which borders Eritrea. “We are opening the border with neighbouring Eritrea because they are our brothers and sisters. The political issues will not divide us. “What brings us together is bigger than what it divides us. 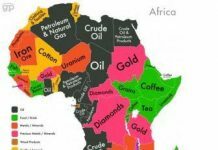 There are bonds of blood and geography,” the state-owned Sudanese News Agency (SUNA) quoted al-Bashir. Al-Bashir did not provide a date for the intended opening of the border. Sudan closed its border with Eritrea in Jan. 6, 2018, after accusing its neighbour of backing Sudanese rebel groups. 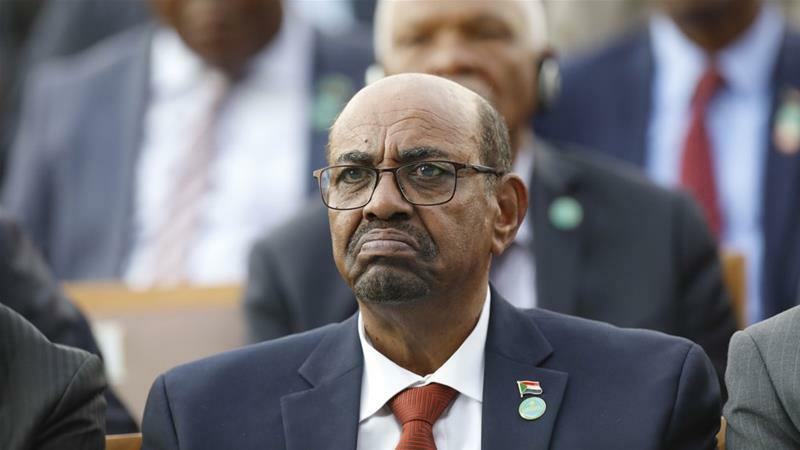 Sudan also cited security reasons, saying it was trying to stop illegal arms and drug trades as well as human trafficking.